The two top lenders -- State Bank of India (SBI) and ICICI Bank -- are not on the same page when it comes to reintroducing the controversial \'teaser loans\' which were shelved four years ago as the regulator flagged asset quality issues. What is a teaser home loan? Teaser Loans means an adjustable-rate mortgage (ARM) loan in which the borrower pays a very low initial interest rate, which increases after a few years. It will try to entice borrowers by offering an artificially low rate and small down payments, claiming that borrowers should be able to refinance before the increases occur. These loans are considered an aspect of subprime lending, as they are usually offered to low-income home buyers. Unfortunately, when these borrowers try to refinance the loan before the rate increases, most will not qualify for standard mortgages. This leaves borrowers with increased monthly payments, which many cannot afford. This method of loaning is considered risky, as default rates are high. Mumbai : The two top lenders -- State Bank of India (SBI) and ICICI Bank -- are not on the same page when it comes to reintroducing the controversial 'teaser loans' which were shelved four years ago as the regulator flagged asset quality issues. 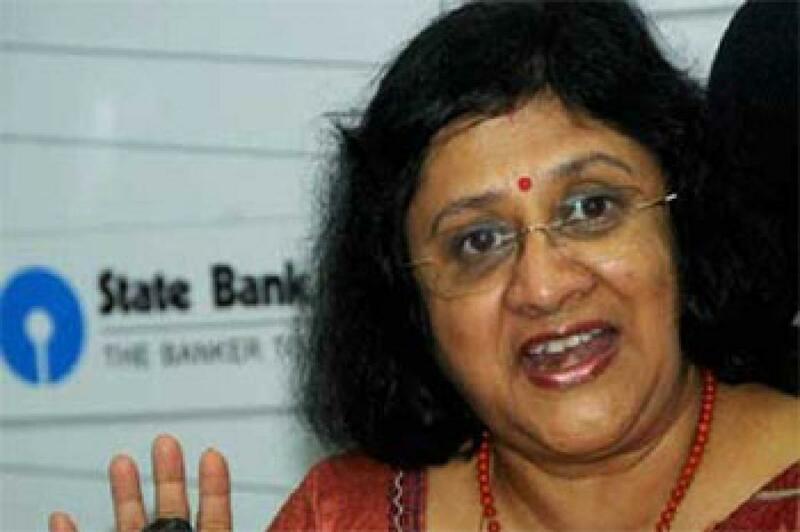 SBI Chairman Arundhati Bhattacharya has said, "I still believe there is a place for teaser loans mainly because when people take loans in initial days, they need some leeway. But as time passes, a higher EMI does not pinch much as their salaries go up that can service a higher EMI." On the other hand, ICICI Bank, which has a high exposure to home loans, is not open to the idea, saying standard rates are better. "We've always been preferring standard rates over enticing options as in the former, the customer is aware from day one what the rate is," said ICICI Bank ED Rajiv Sabharwal. SBI and other lenders had withdrawn such loans in 2011 after the then Reserve Bank governor D Subbarao expressed concern that such loans may pose a possible risk to asset quality. Not exactly happy with the terminology, Bhattacharya makes it a point to clarify that teaser loans are actually differentiated EMIs, or step-up loans, where the lender charges EMIs at lower rates initially and then restores it to higher rates. The objective of the scheme started by her predecessor O P Bhatt in late 2011, she said, was to help fresh home loan borrowers get some breathing space in initial years as they would have exhausted their resources while buying the new property. This is the second time that Bhattacharya has batted for reintroduction of teaser loans.